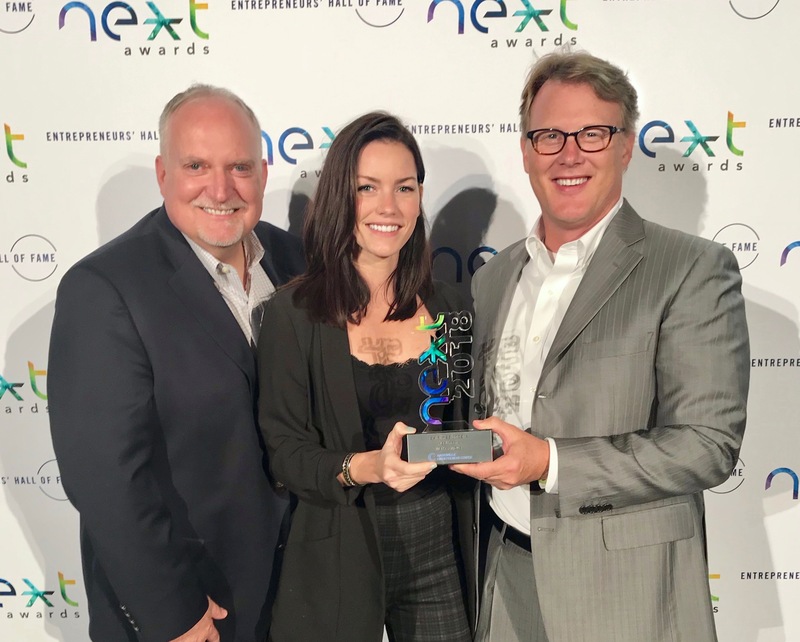 We’re thrilled to announce that axialHealthcare was named the Healthcare Market Mover in the 2018 NEXT Awards, presented by the Nashville Entrepreneur Center. 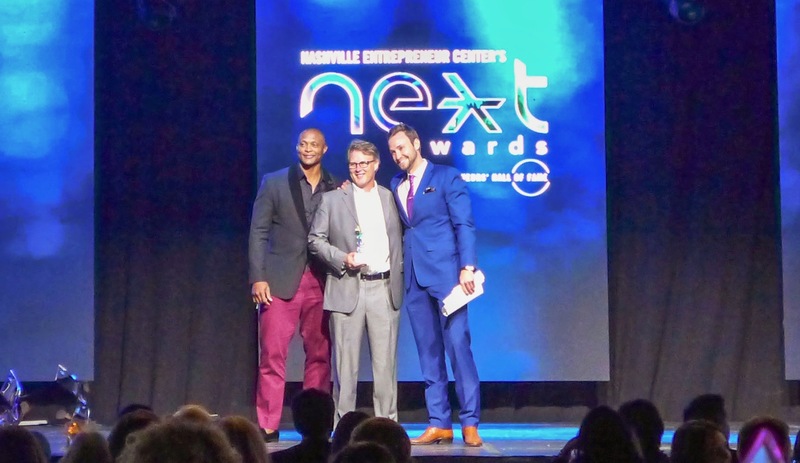 Built on the belief that big ideas and the innovators behind them deserve to be celebrated, the NEXT Awards recognize Nashville’s top rebels, visionaries, entrepreneurs, and businesses. This is a very exciting honor, as axialHealthcare is one of the earliest alumni of the NEC. Founded in 2012, a small group of physicians, scientists, technologists, analysts, and entrepreneurs committed to solving the problems with pain and opioid care took residence at the NEC in 2013 after being selected for Nashville’s first Healthbox, a health-tech accelerator. Since then, axialHealthcare has raised more than $30 million in funding from partnerships with Oak HC/FT, .406 Ventures, BCBS Venture Partners, and Sandbox Industries, and experienced substantial client growth, now covering more than 3 million Americans for large, publicly traded and regional health insurers and states. To support this client growth, the company has expanded its workforce from less than 20 employees to more than 100 combined in its Nashville headquarters and new Tempe, Arizona office. As the opioid epidemic continues to evolve, more Americans are facing dependency and addiction to opioids. In an effort to combat this generation’s greatest healthcare challenge, axialHealthcare has expanded its suite of data driven and tech-enabled capabilities to reach new patient and provider populations impacted by the epidemic. In 2017, the company released axialINSIGHT 3.0 to support improved care to those with opioid use disorder and in May 2018, unveiled its neonatal abstinence syndrome (NAS) initiative focused on solving one of the most devastating outcomes of the opioid epidemic – babies born suffering from opioid withdrawal. 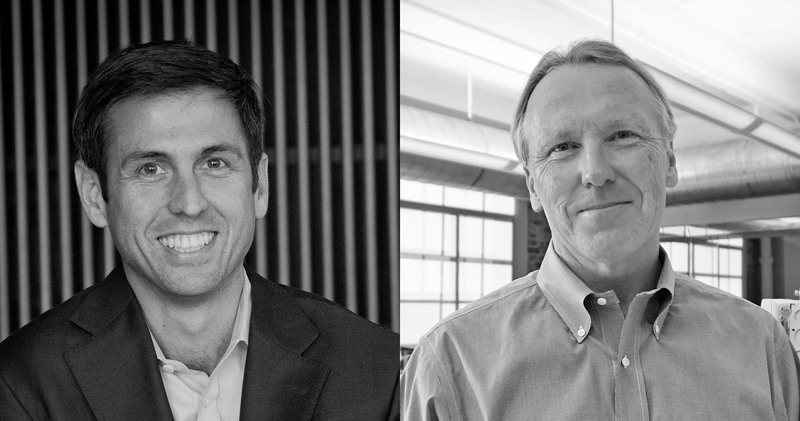 Currently, axialHealthcare is focused on its predictive analytics model that can identify patients who are at risk for future opioid addiction and misuse – even prior to the introduction of an opioid prescription. This machine learning model combines hundreds of known risk factors with a comprehensive assessment of a patient’s medical record, allowing the opportunity to deploy targeted screening for opioid use disorder and decision support when prescribing opioids. The company has experienced rapid product, employee, and revenue growth over the past couple of years and will continue to pursue its mission of improving the wellbeing of patients in pain and mitigating opioid misuse, while creating value for its partners.